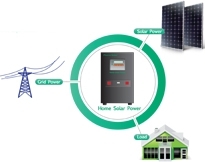 Home Power Solutions Innovative Solar panels on your home can reduce your electric bills and carbon footprint. 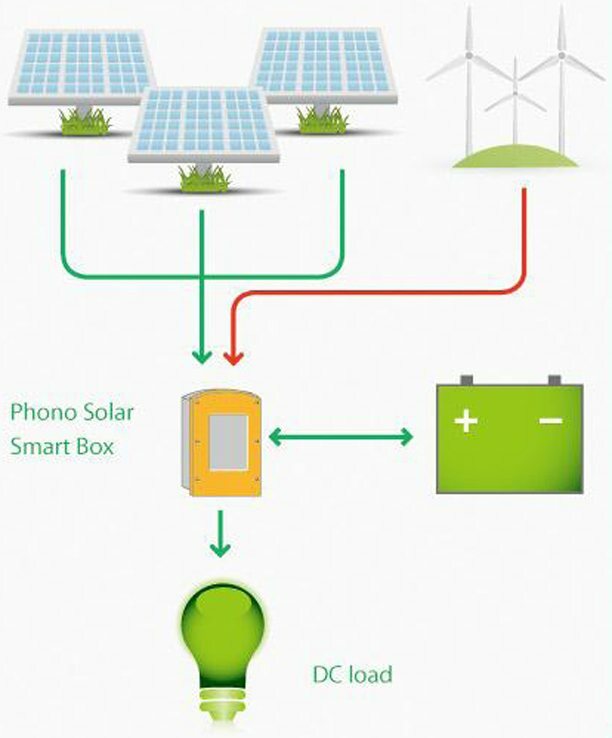 With no fuel required, you never run out of power at home or cottage with the smart battery recharge. No noise and no fume, makes its completely safe for indoor use. 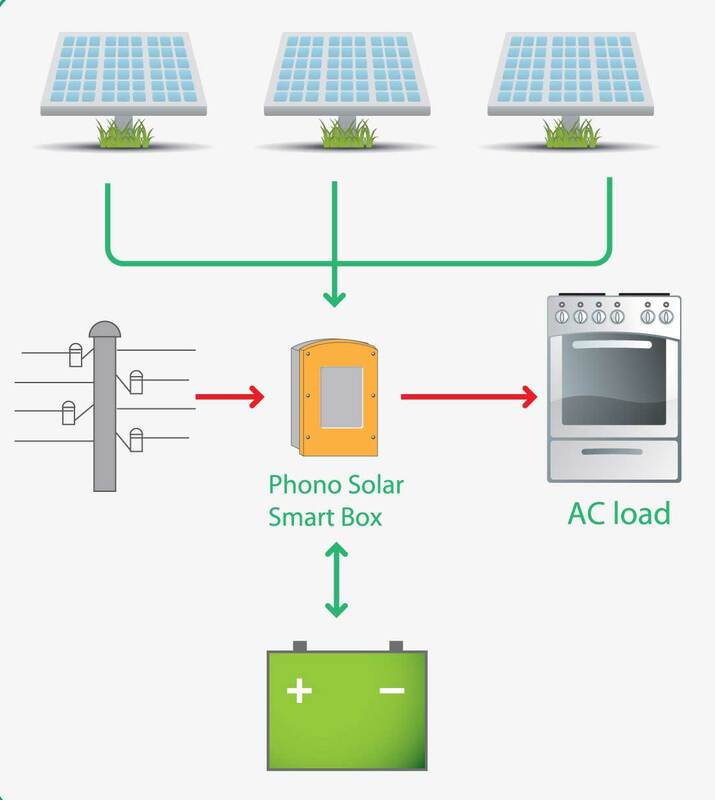 In places where public grid is unstable or expensive, it is recommended to apply a hybrid or PV system with grid back-up. 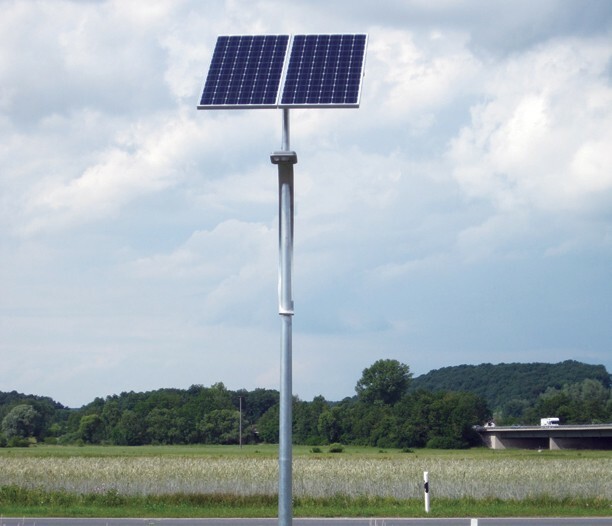 Solar and wind energy support the load most of the time and the grid supplies the power when there is lack of sunshine and wind. 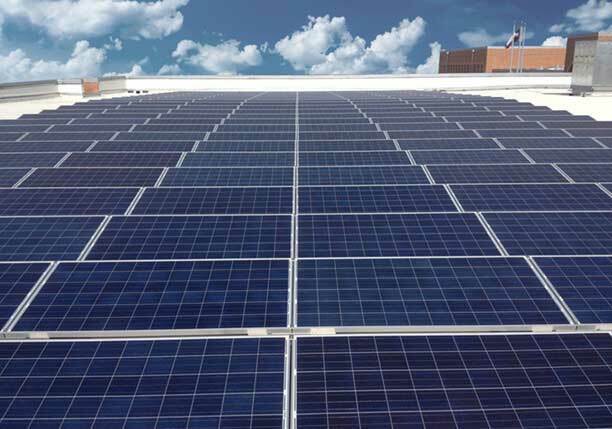 ON-GRID PV SYSTEMS - Output 600, 1000, 1400 and 2000 Watts. 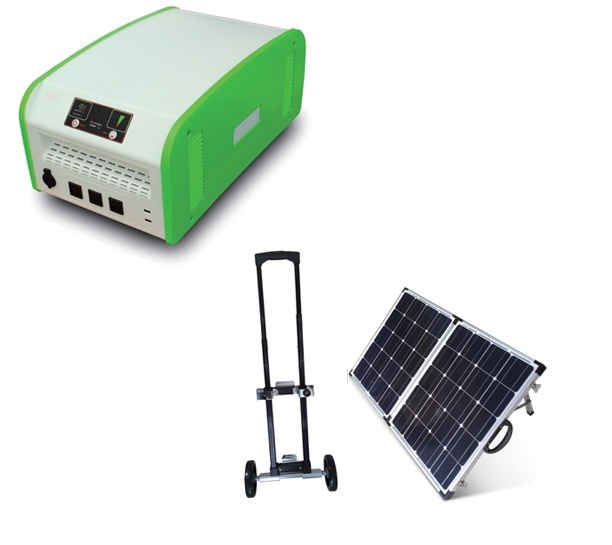 ON-GRID PV SYSTEMS - Output 600, 1000, 1400 and 2000 Watts. Innovative modular design for expansion.